Hip Hop Relevant: ZForbes feat. Blu - "All I Need"
ZForbes feat. 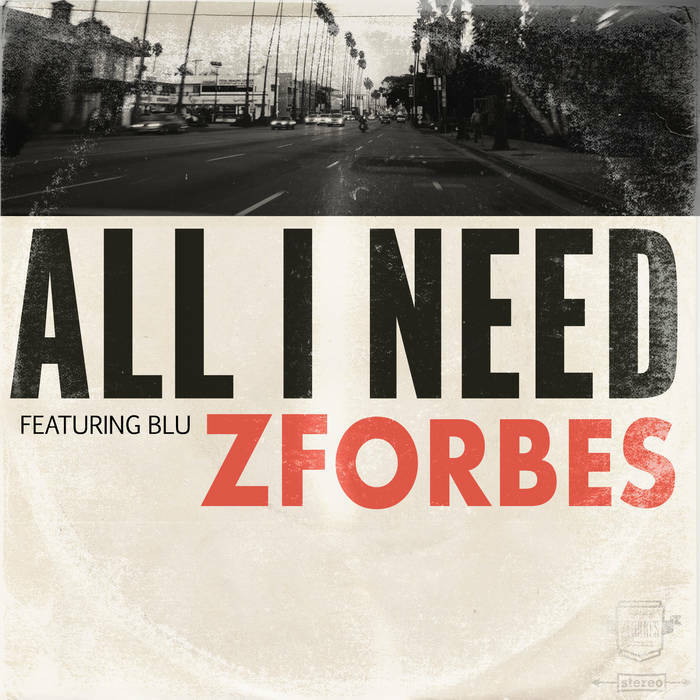 Blu - "All I Need"
Toronto R&B artist ZForbes teams up with Los Angeles MC Blu for this soulful new single "ALl I Need". The track is the lead single from his upcoming debut EP which will drop later this year, check it out above.